As people age, there is a reduction in the body’s enzyme production, diminishing the ability to break down & digest food. 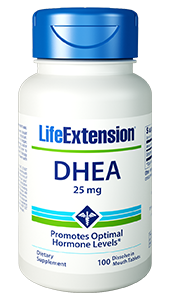 Life Extension Enhanced Super Digestive Enzymes is a comprehensive supplement that adapts to a variety of stomach acid pH conditions. 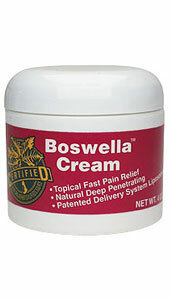 Contains an array of enzymes to help break down all types of food. The gastrointestinal tract is a long muscular tube that functions as the food processor for the human body.The digestive system includes the following organs: the mouth and salivary glands, stomach, the small and large intestines, colon, liver, pancreas, and the gall bladder. The gastrointestinal tract is not a passive system; rather, it has the capability to sense and react to the materials that are passed through it.7 For a healthy digestive system, every person requires different food selections that match their gastrointestinal tract capacity. Enzymes are a critical component of the body’s ability to absorb and make full use of food. 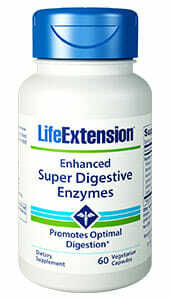 The fundamental digestive enzymes are proteases, amylases and lipases. 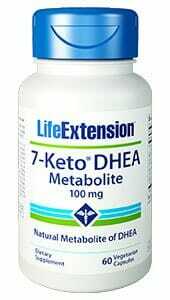 Respectively, these enzymes function to absorb protein, carbohydrates, and fat. They also serve as a biological stimulant to assist in digesting food. The capability of living creatures to produce enzymes declines with age. As humans age, pancreatic enzyme levels decline, diminishing the ability to break down food. 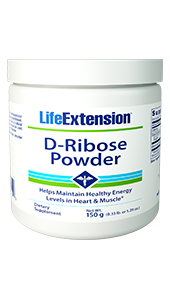 Enhanced Super Digestive Enzymes is Life Extension’s response to the need for a comprehensive digestive enzyme supplement. Designed to adapt to a variety of stomach acid pH conditions, Enhanced Super Digestive Enzymes facilitates more powerful digestion of protein, fat, carbohydrates, and milk lactose than other formulas. 1. Altern Med Rev. 2008 Dec;13(4):307-14. 2. JOP. 2005 May 10;6(3):206-15. 3. Int J Nurs Pract. 2006 Apr;12(2):110-8. 6. J Clin Gastroenterol. 1999 Jan;28(1):3-10. 7. Curr Treat Options Gastroenterol. 2003 Oct;6(5):369-74.